New River Periodontics and Dental Implants – We make you smile! Our clients are our priority. We offer quality dental services with a team of specialists. Welcome to our periodontal practice. We are pleased that you have selected us to care for your periodontal and dental implant needs and we look forward to your initial visit. 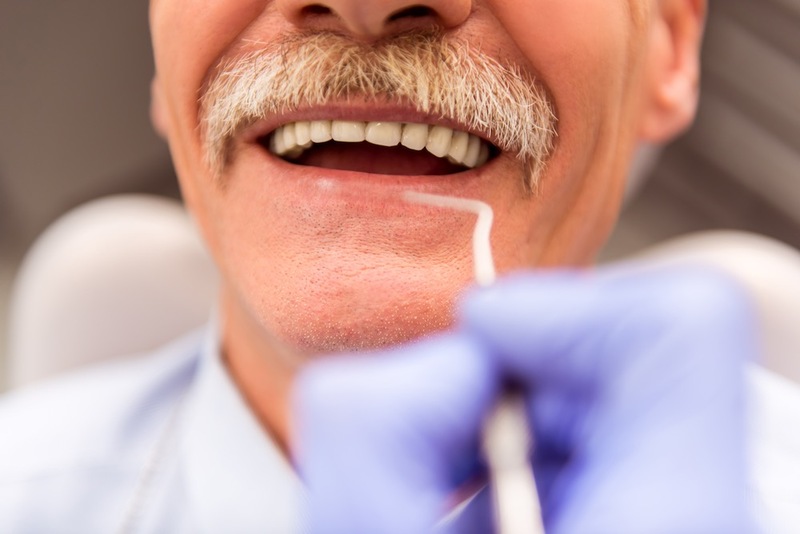 We want you to know that we are committed to provide you with the highest quality of oral health care in the most gentle, efficient, and enthusiastic manner possible. We pride ourselves on making dentistry a pleasant experience for you, while providing you with the best dental treatment.